Here comes the Chinese New Year. Time to clear your closet. 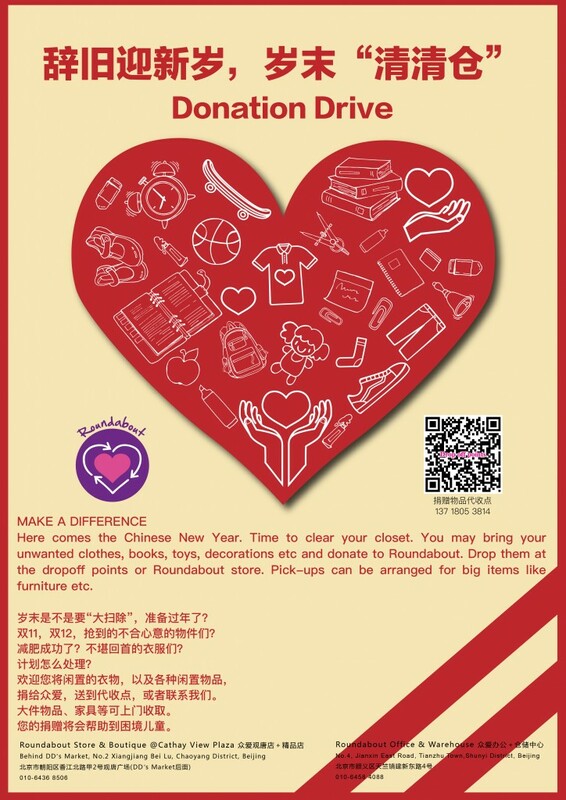 You may bring your unwanted clothes, books, toys, decorations etc and donate to Roundabout. 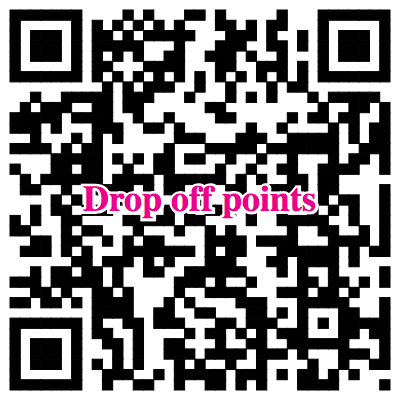 Drop them at the dropoff points or Roundabout store. Pick-ups can be arranged for big items like furniture etc. or be a drop off point. Please contact 150 1018 7653 for more details.